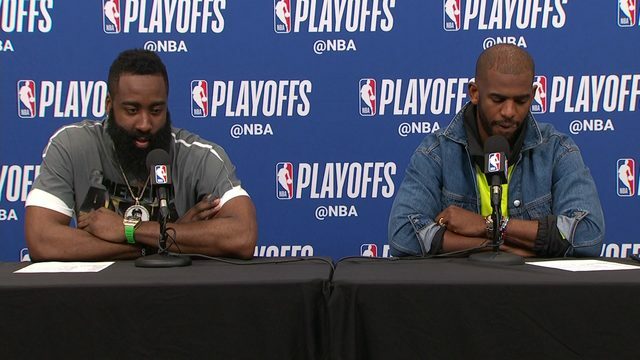 HOUSTON - Less than three weeks after baseball stars Manny Machado and Bryce Harper each received contracts worth $300 million or more, reports on Tuesday had Mike Trout set to sign a contract for $430 million over 12 seasons to remain with the Angels. 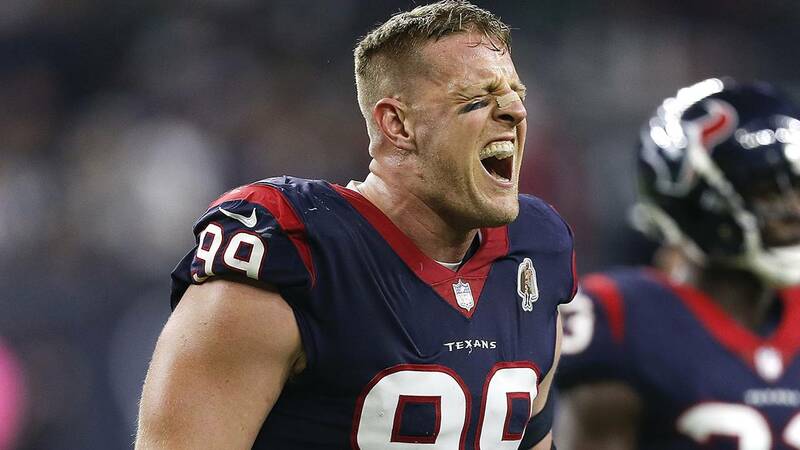 Houston Texans star J.J. Watt took to Twitter to note that he and Trout look alike, so he suggested to the Texans that maybe they could see their way to extending him a similar contract. Watt’s teammate running back Lamar Miller seemed to like the suggestion from Watt.